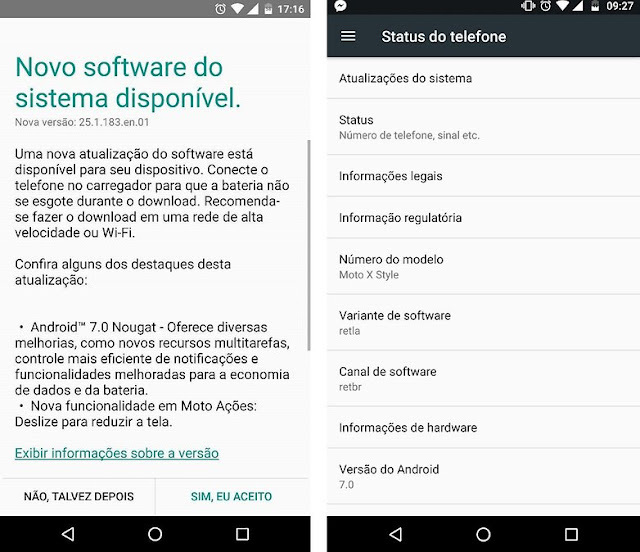 Motorola kept its promise and is still one of the fastest when it comes to updating its devices! Now the company has started rolling out the Android 7.0 Nougat (Soak test) for the Moto X Style. The Soak test weighs in at around 1.3GB and adds many new features including New Moto Actions (One-handed mode) and Android Nougat goodies to the Moto X Style. 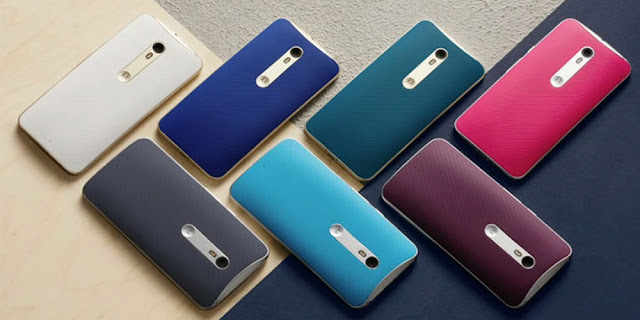 Soak tests are beta tests for device firmware, usually sent to few dedicated members of Motorola's support forum. Public over-the-air updates usually start a few weeks (sometimes months) later. Moto Germany is expected to release the Official OTA for the Moto X family in May, 2017.